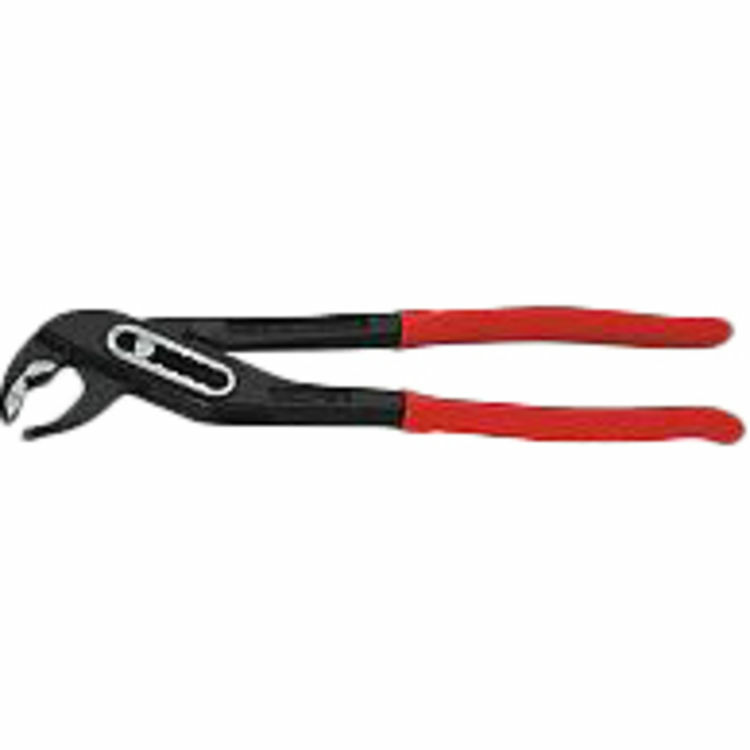 The Rothenberger 70523 Self-Locking Water Pump Pliers (12") is a genuine Rothenberger product. This pair of pliers are designed with a longer, thinner design for use with hard to reach applications, and an asymmetrical gripping surface for optimum grip. It has induction hardened teeth with high-wear resistance for a long-lasting tool life, and ergonomically shaped anti-slip plastic covered legs for a firmer grip.